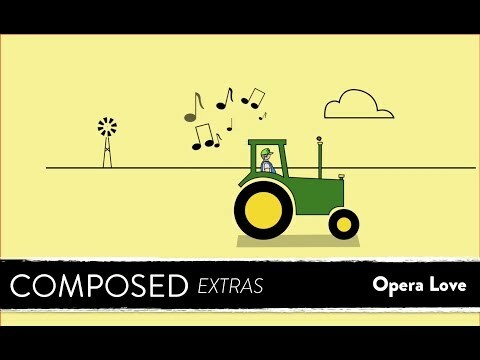 Composed Extras are a way for us to share some of the amazing content we captured that wasn’t included in our feature documentary. Covering a wide range of topics these amazing musicians share their wisdom for the benefit of the music community at large. It’s something we heard about again and again when interviewing musicians about the causes of performance anxiety. Members of the Philadelphia Orchestra and New York Philharmonic talk about the role of family in their experience with performance. 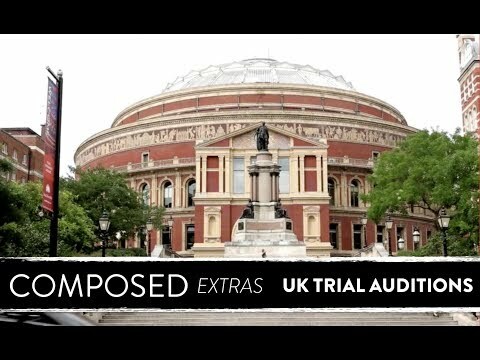 Musicians from the London Symphony Orchestra​ talk about the UK system of Trials vs how auditions are run in Europe and the US. Auditions are the gateway to a musicians career in an orchestra and often present the most difficult situations when it comes to stage fright. Hear musicians talk about their introductions to music, the challenges, and remembering why we do this! 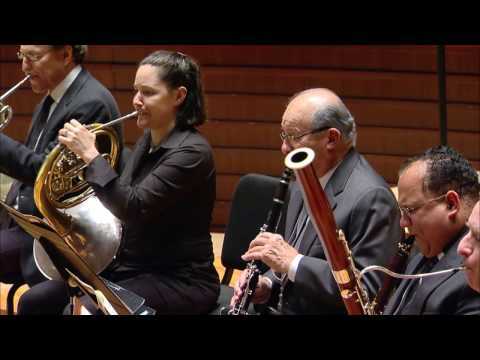 In this video musicians discuss the impact conductors can have on the way musicians feel on stage. 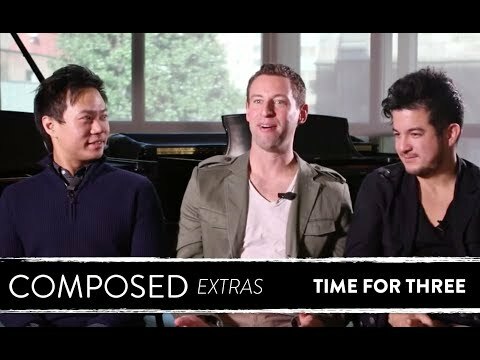 In this video Time for Three candidly discuss their most memorable experiences with performance anxiety and share some advice on how to addressed it. Learn more about Time for Three.